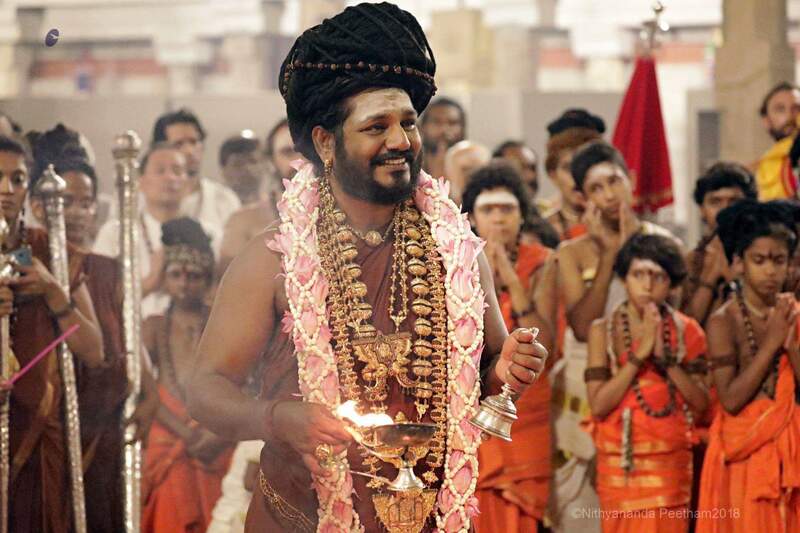 Featuring Third Eye initiation into spiritual powers by His Holiness, Paramahamsa Nithyananda. Master Your Mind with Unclutching, and Expand Your Third Eye Powers With Initiations. Purify and detox from phsyical toxins which create toxic thoughts. Get initiated into Unclutching and permanently gain master of your thoughts, and therefore your emotions. 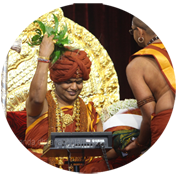 Get next level Shaktis (powers) opening up through Swamiji's initiation, to establish you in Oneness. This 10 day program will totally rewire your body, mind, and being to live powerfully. 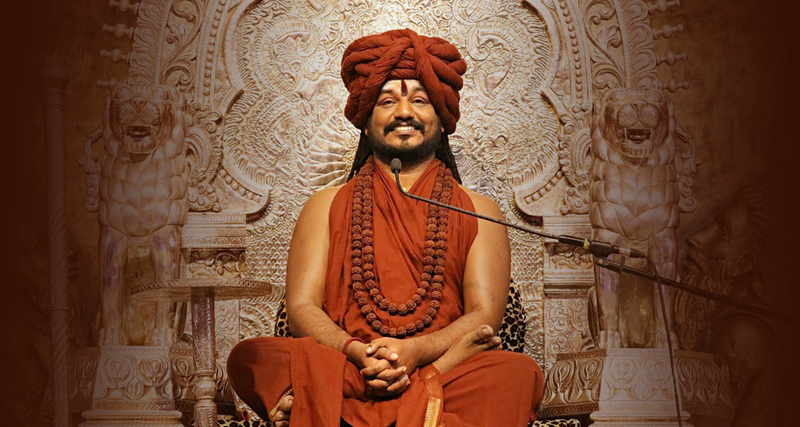 You will receive Third Eye initiation directly from Swamiji, as well as multiple sacred initiations to manifest various spiritual powers which will put you in a state of Oneness and power-fullness, where you are master of your life and reality, even things that seem to be out of your control. Experience the ancient science of Completion, which is a method to re-establish yourself in higher consciousness, and automatically drop attachments and negative emotions to anything which holds you back in life. 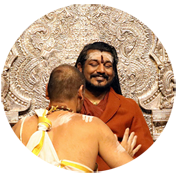 Pains, sufferings, guilt, and wrong beliefs from years or a whole lifetime can be easily and instantly dissolved simply through the power of Completion, when done authentically as per the ancient tradition. 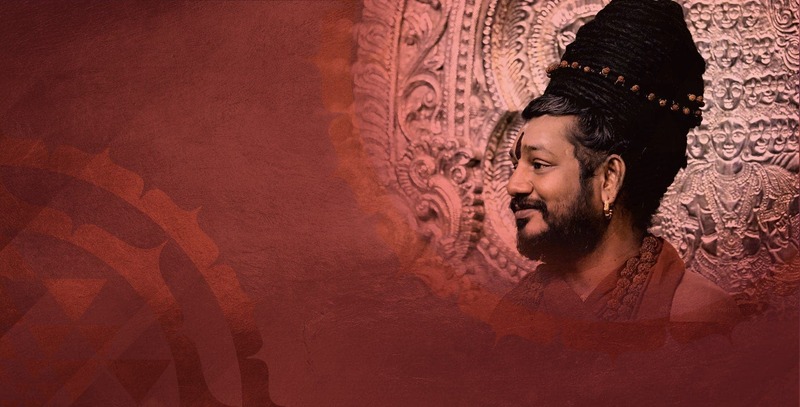 You will powerfully experience the Completion process, taken directly from the ancient Shiva Sutras scriptures written by SadaShiva himself, re-discovered and revived by His Holiness Paramahamsa Nithyananda. Completion will make you whole, powerful, and without the feeling of weight and friction in your inner space. 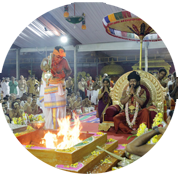 Establish and experience direct connection and relationship with Sadashiva. For scanning and diagnosing the source of issues in health, wealth, relationships -- for yourself, or anyone else. Using Third Eye, scan and see people, situations, places, and whatever needs to be revealed to you about them. 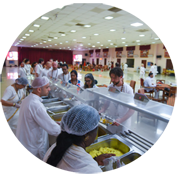 Power of giving life critical solutions through third eye.